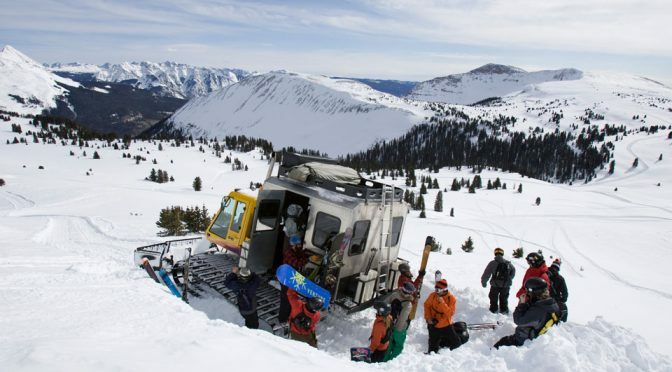 Durango, CO – Mere weeks after purchasing Hesperus ski area near Durango, Purgatory Resort owner James Coleman is adding Colorado’s largest snowcat skiing operator to further expand his winter resort portfolio. As managing partner of a group that owns Purgatory, Sipapu Ski and Summer Resort, N.M., Pajarito Ski Area, N.M., Arizona Snowbowl, Ariz., and Hesperus, Coleman is acquiring San Juan Untracked, which operates on 35,000 acres of permitted terrain just outside of Purgatory Resort’s boundaries, and will rename it Purgatory Snowcat Adventures. Single-seat prices will drop to $350 per day, and Power Pass holders will get a 10 percent discount on reservations. Prior owners Dennis and Amanda Martin will stay on to operate Purgatory Snowcat Adventures this season. 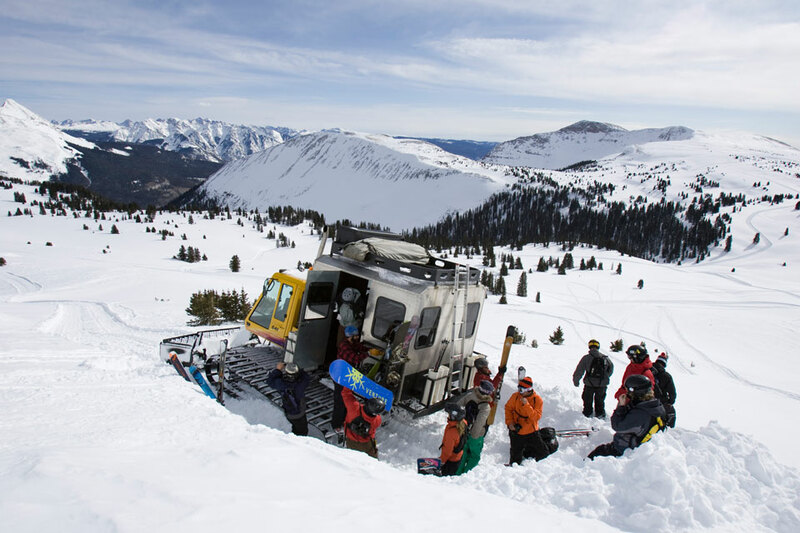 Purgatory Snowcat Adventures operates on land that stretches between Durango, Silverton and Telluride — from Purgatory Resort to Rico, Colo., to Cascade Creek on the southwest side of Engineer Mountain, and includes 12,504-foot Grayrock Peak and 12,029-foot Graysill Mountain. To reach the company’s three snowcats, guests ride a chairlift from the Purgatory Resort base area, and then take a 15-minute ride aboard one of two Mattrack vans into the San Juan backcountry. Runs in both open bowls and the trees vary from 500 to 2,500 feet of vertical, with an elevation range between 10,000 and 12,500 feet. The package includes powder skis or snowboards, backcountry safety gear, lunch, and guide service.